Driving on national highways always means that vehicles are travelling at a very fast pace which some times can get dangerous. A video of two buses racing on a highway in Tamil Nadu is going viral and will have easily made other travellers nervous driving on the same route. 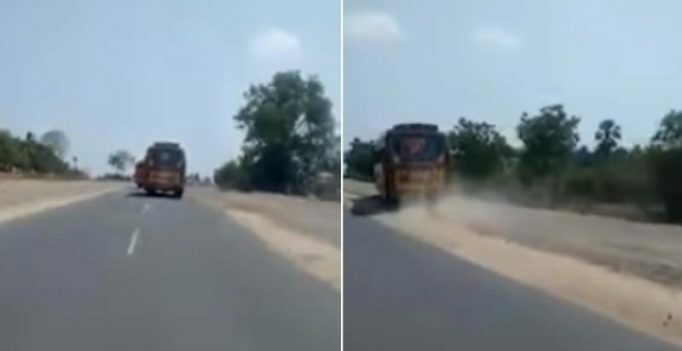 According to a media report, the Youtube video shows a traveller taking the video of the two buses racing on the Coimbatore-Pollachi highway in broad daylight. While there are other vehicles on the same route, both the private buses are seen driving at breakneck speed and even changing lanes occasionally to over the other bus. It is even more dangerous because the travellers coming from the opposite end are left scared because there is construction work happening on the highway that could lead to a major accident. The 44-kk stretch sees quite a number of vehicles take the route every day but such incidents can be quite dangerous for all of the others travelling on the same route including the passengers. The drivers usually race so that they can get more passengers on board than the other as soon as they can. 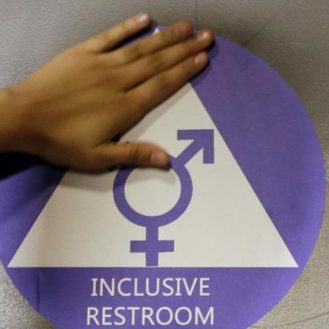 The licences of the drivers have been suspended after the incident was reported to the district official.